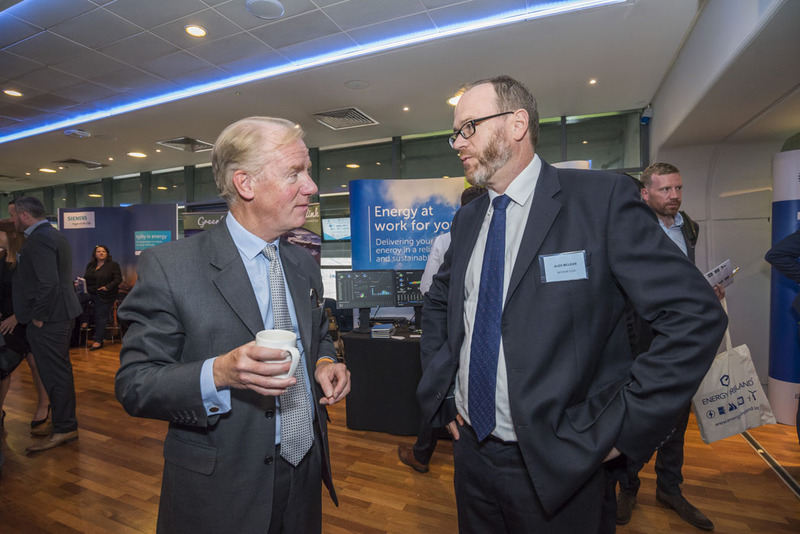 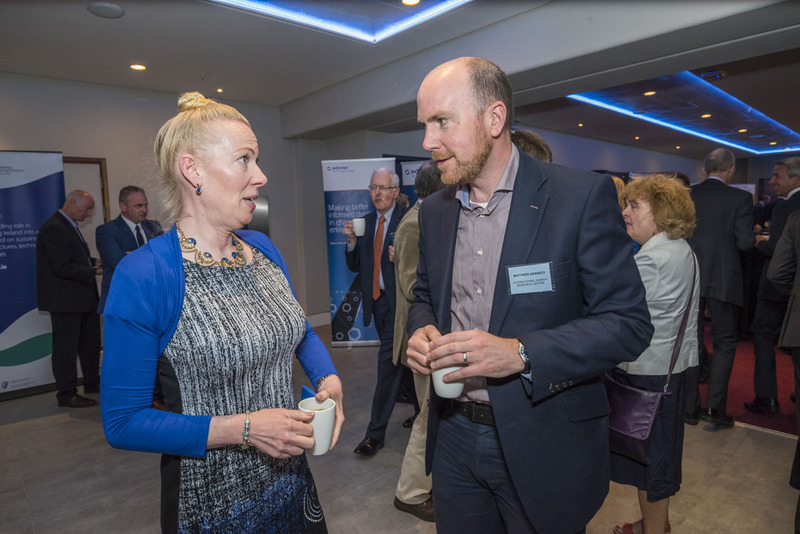 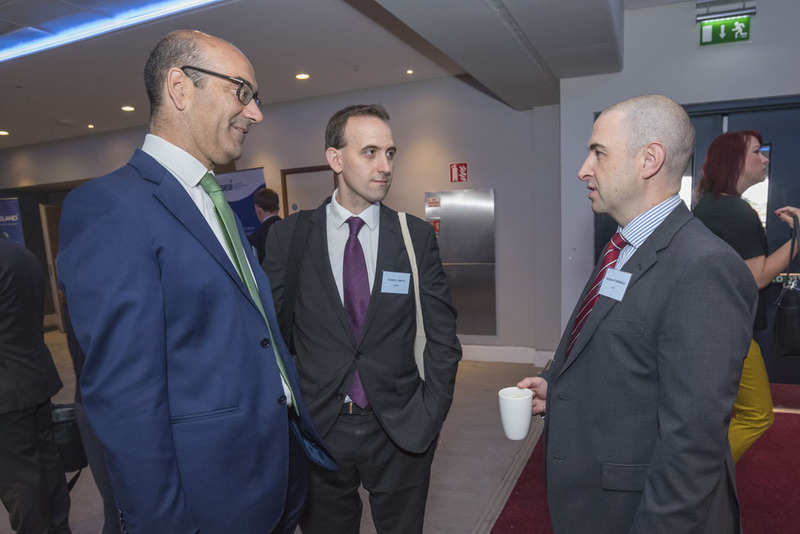 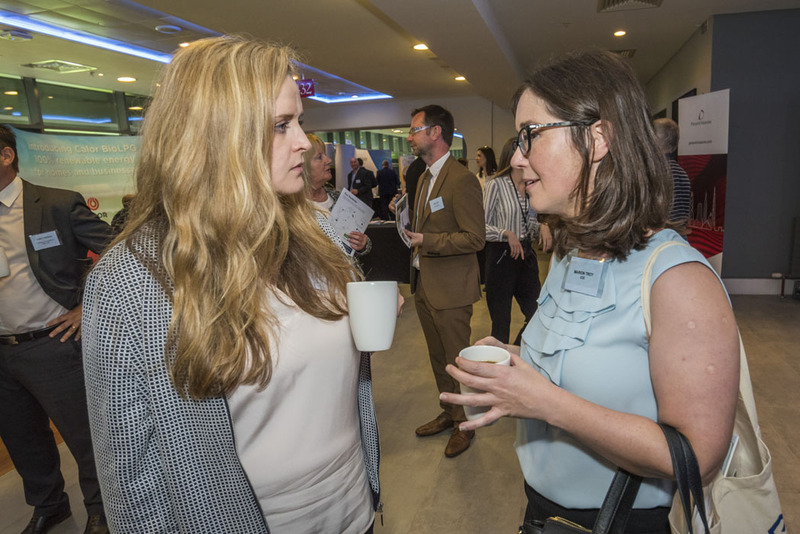 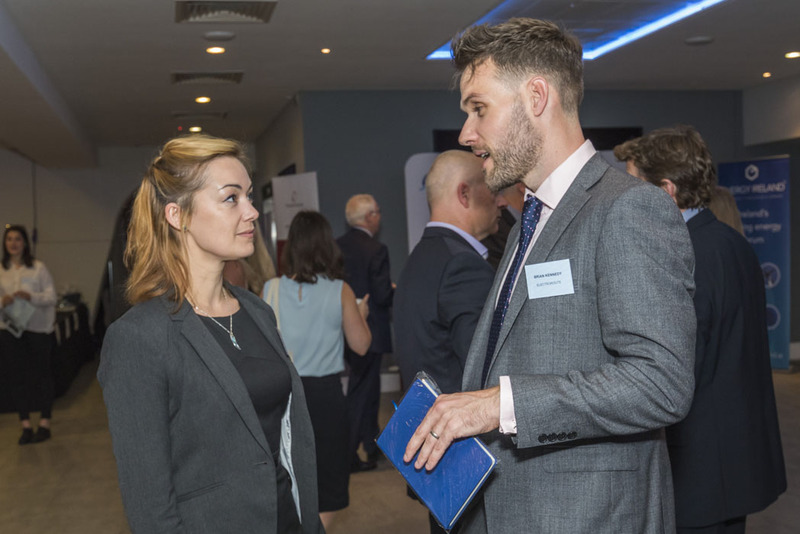 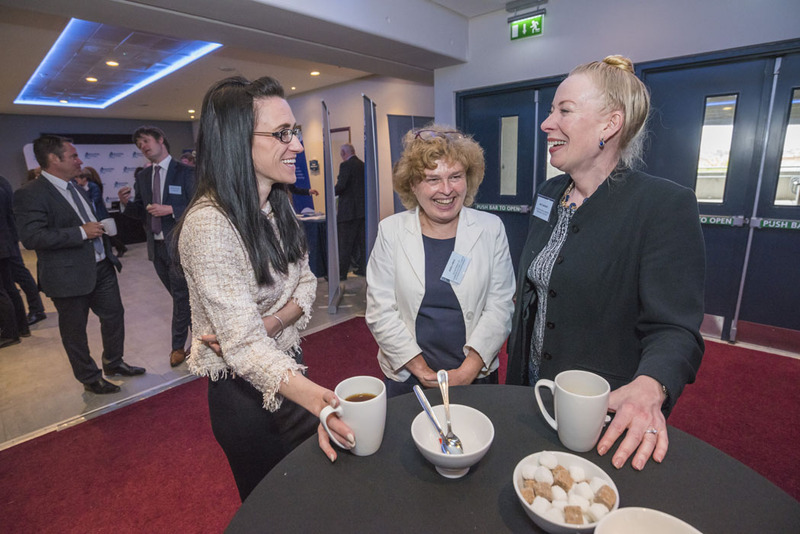 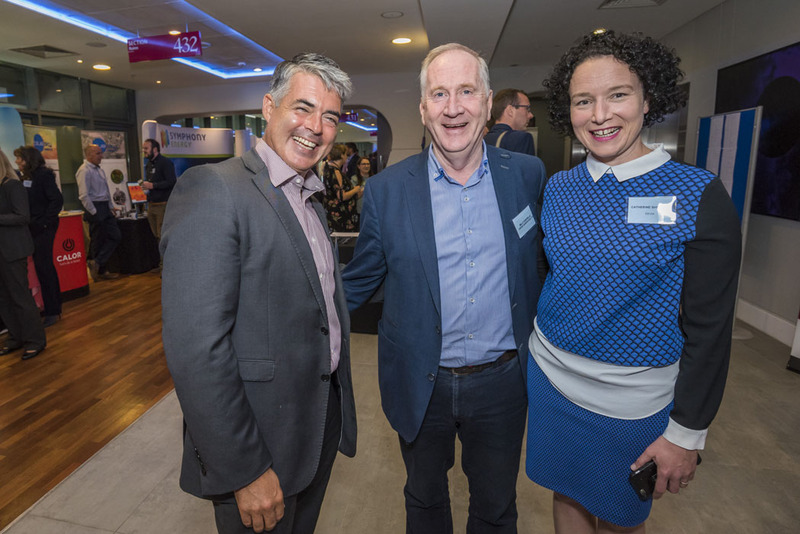 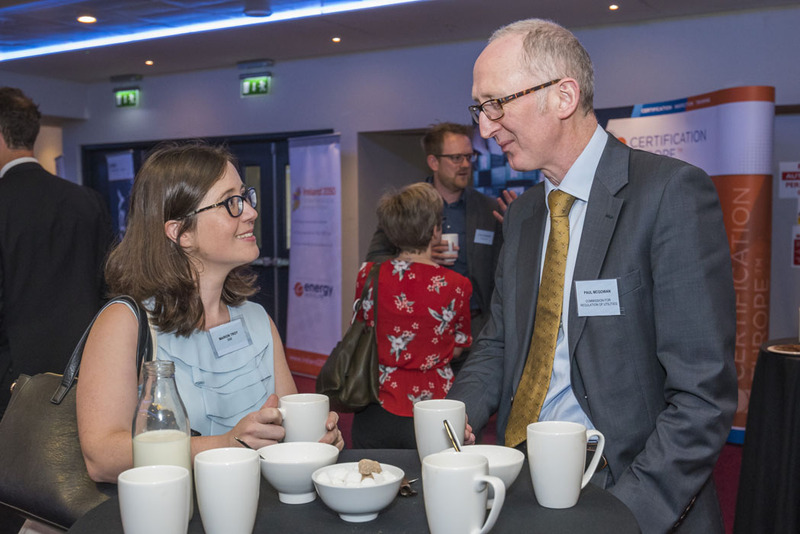 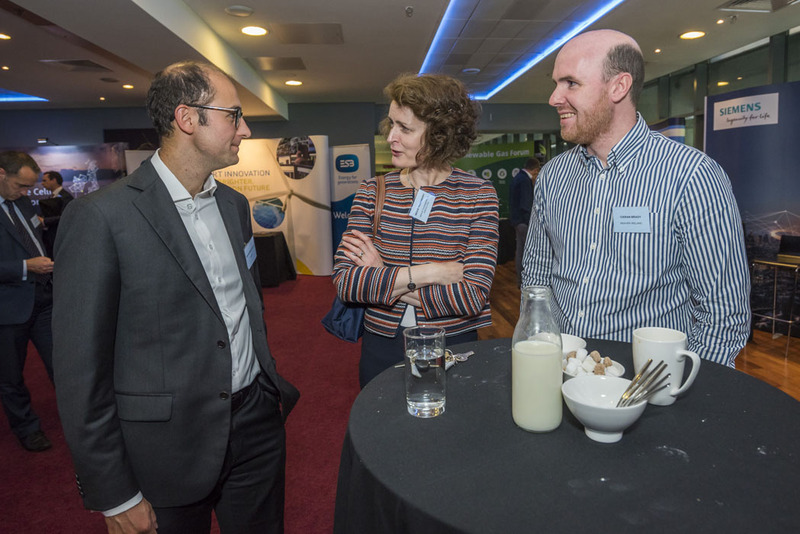 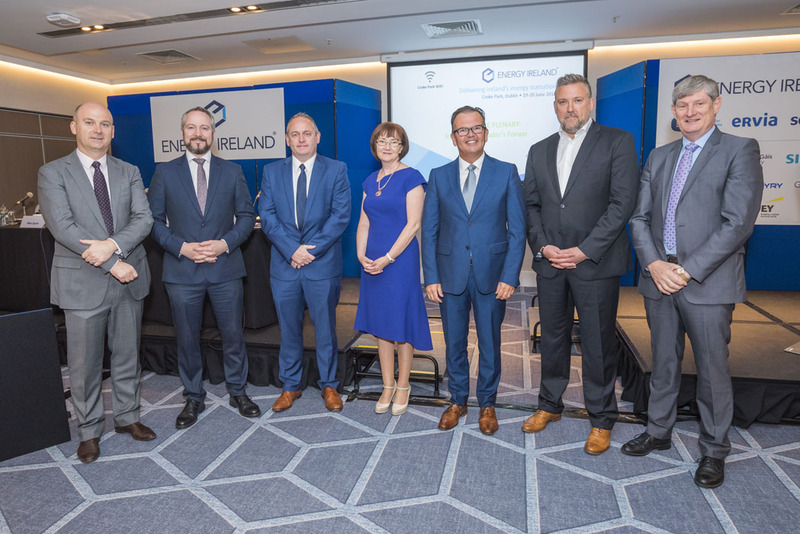 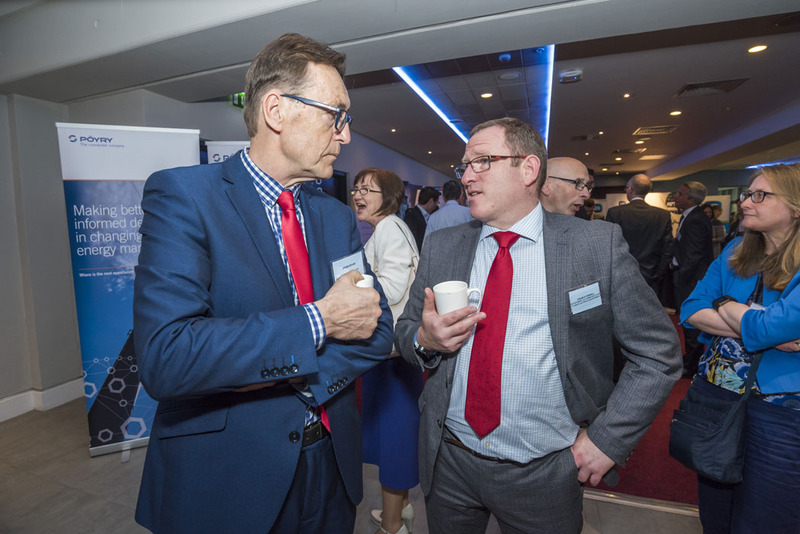 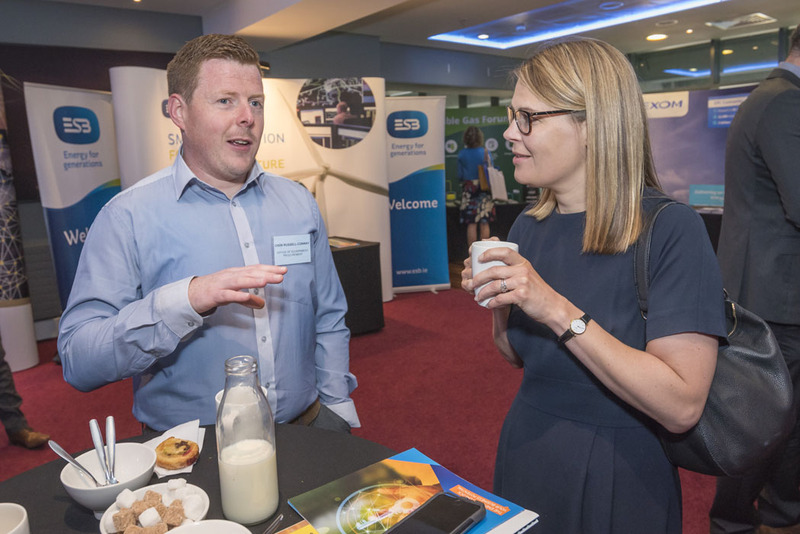 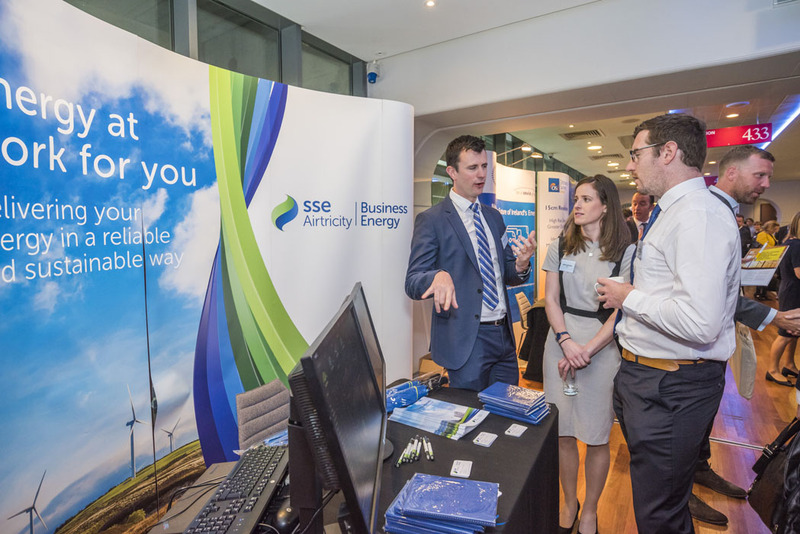 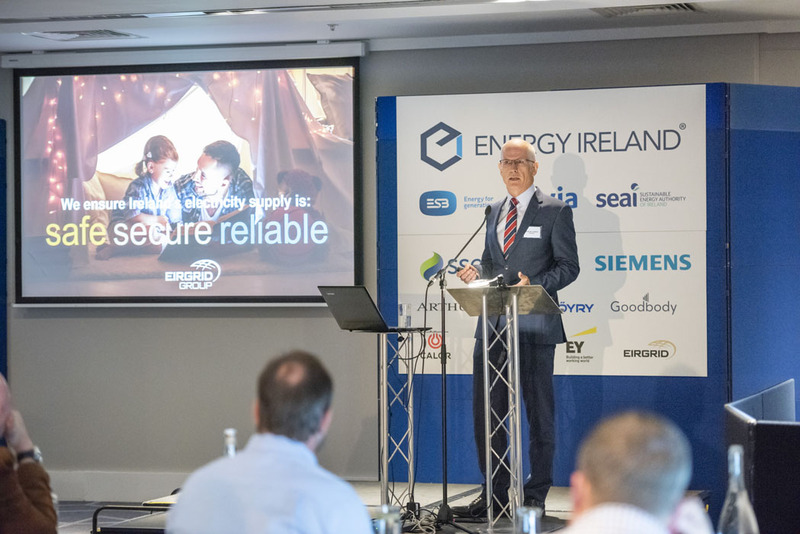 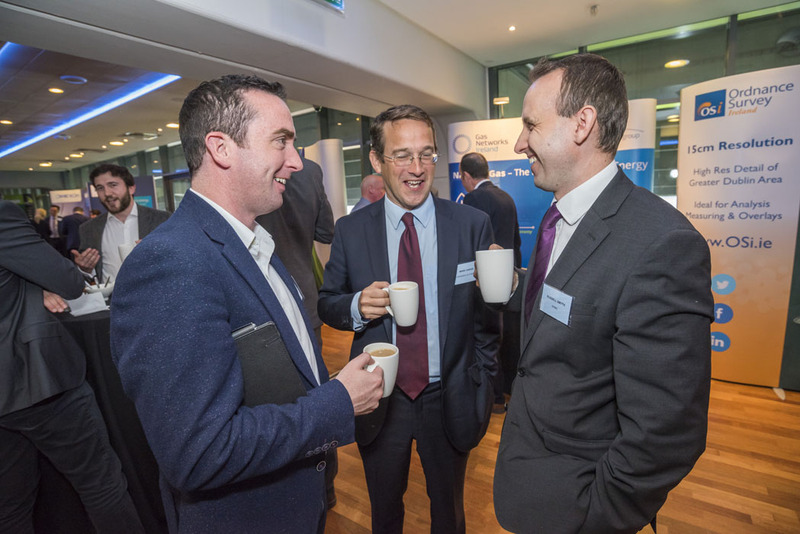 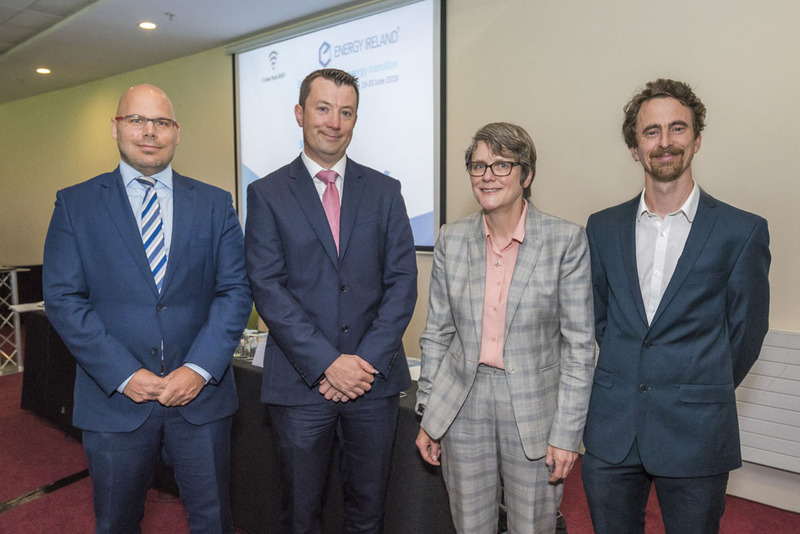 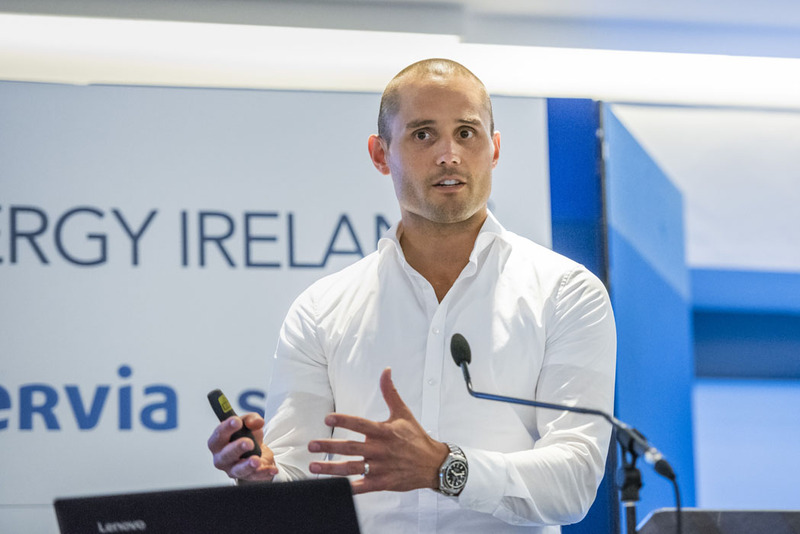 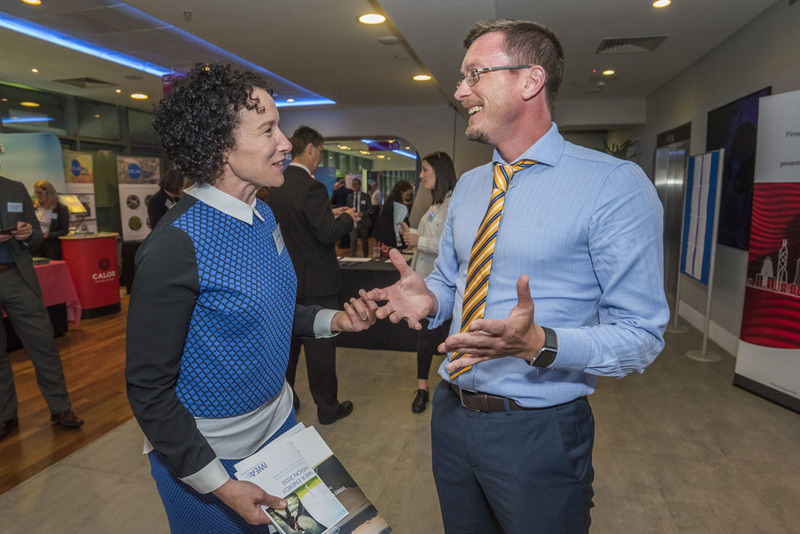 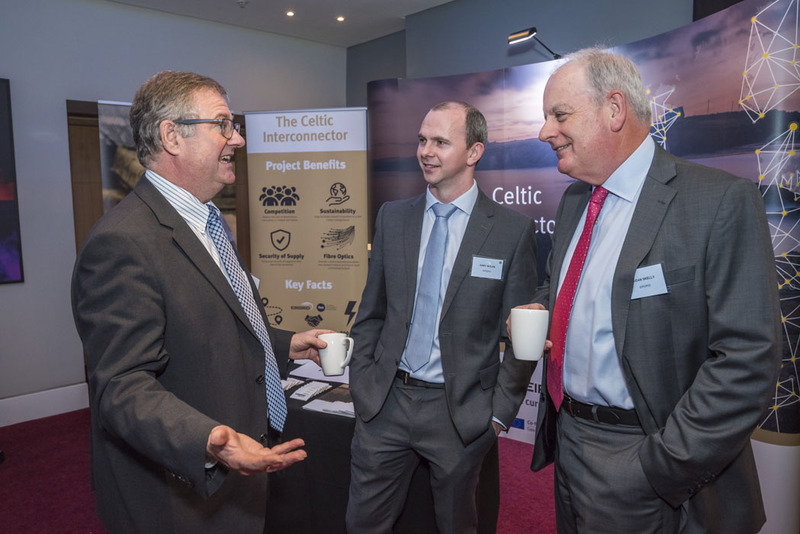 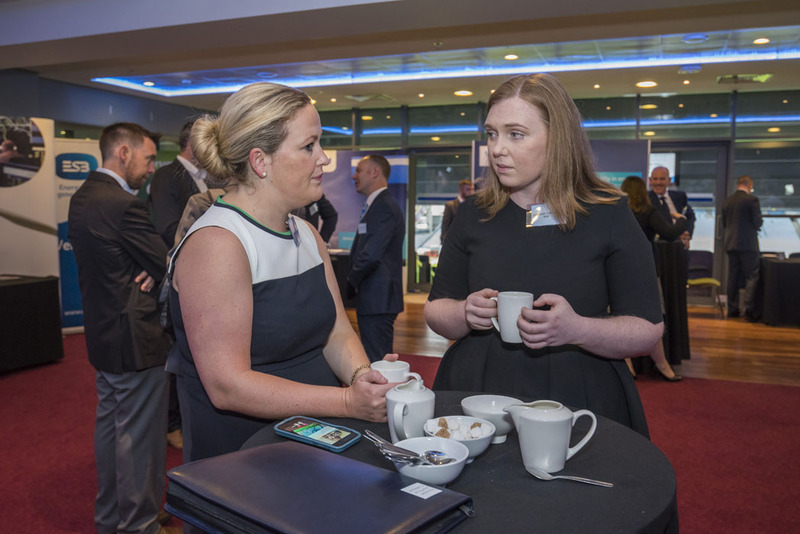 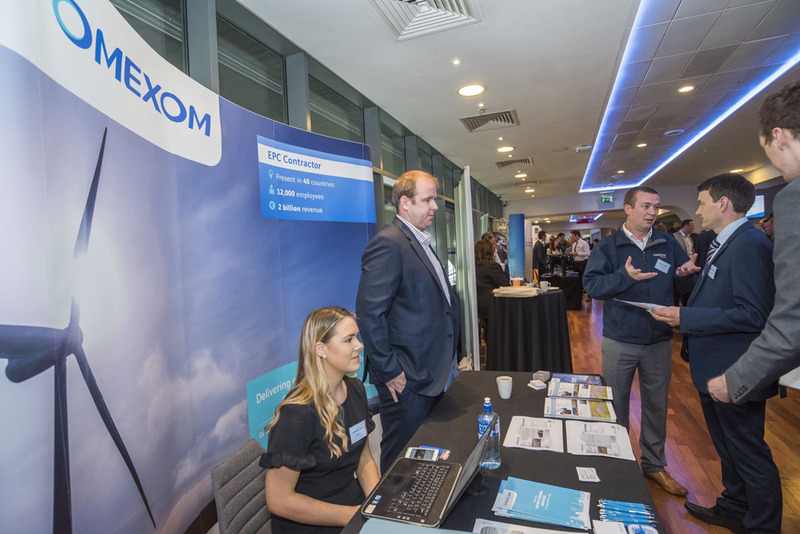 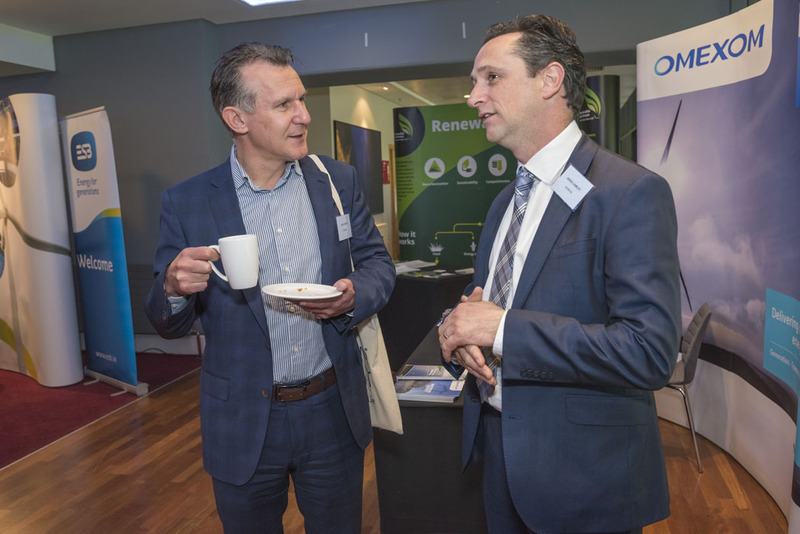 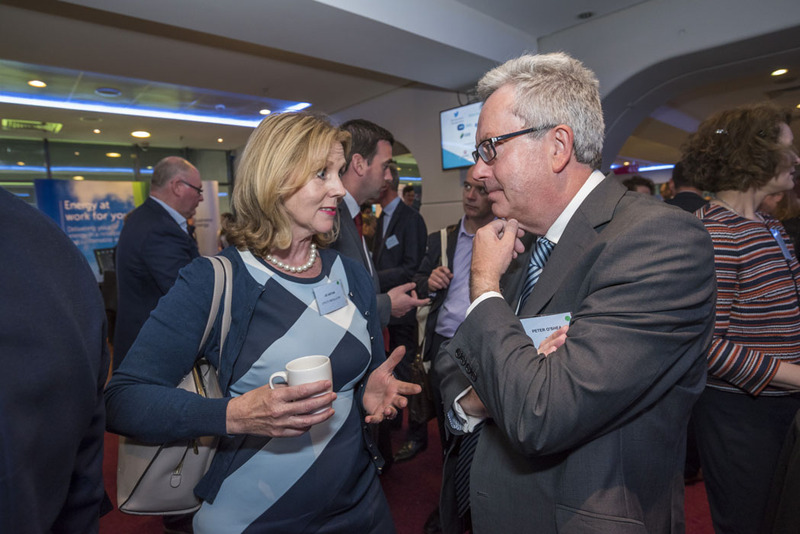 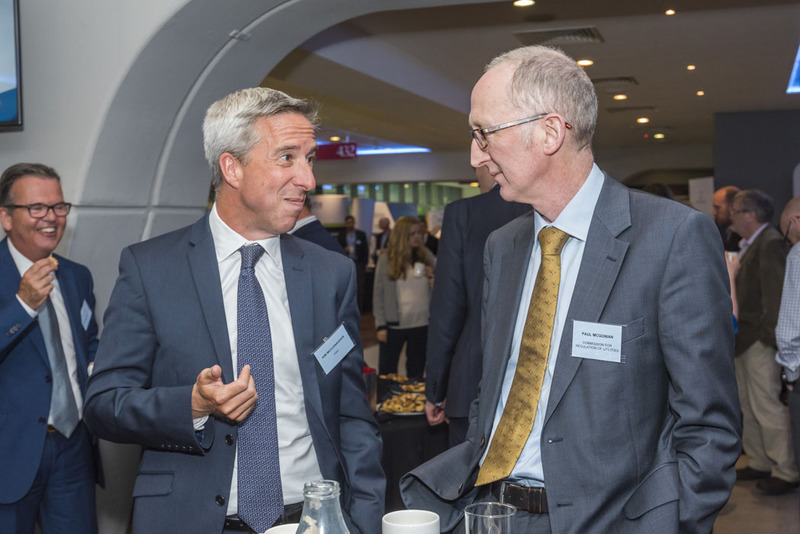 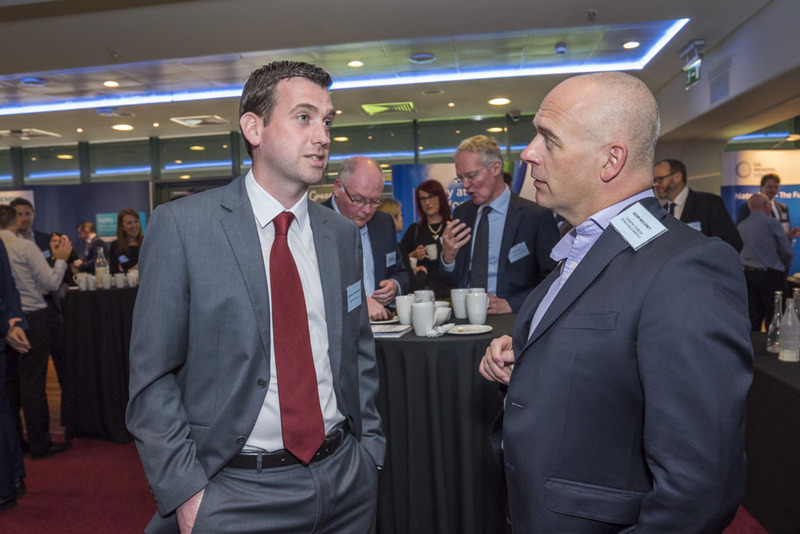 The 22nd annual Energy Ireland 2018 was a huge success – once again bringing together Ireland’s energy sector in June for two days of debate and networking. 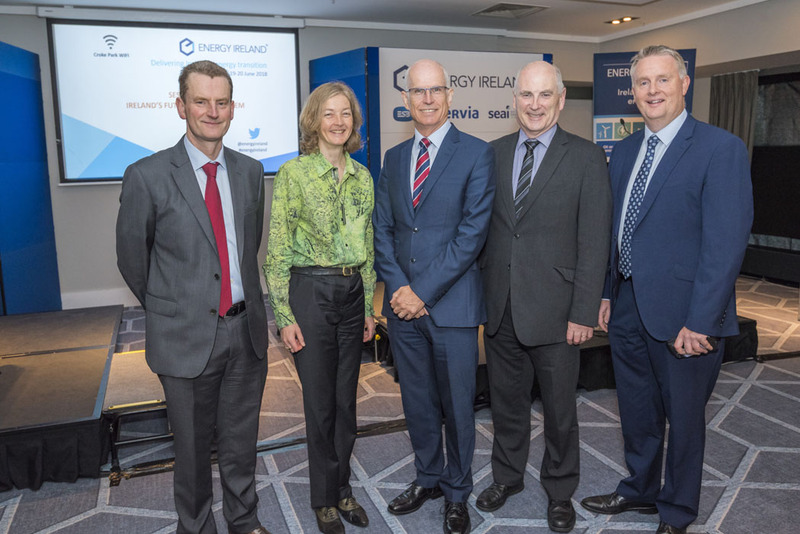 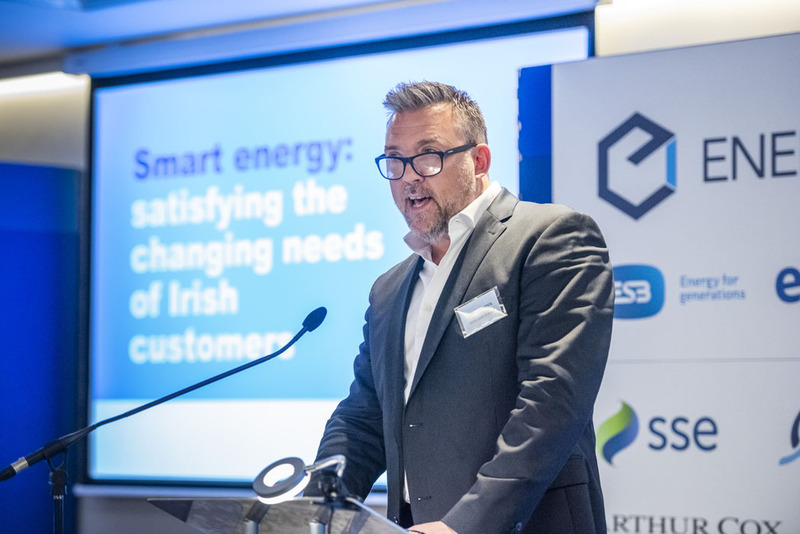 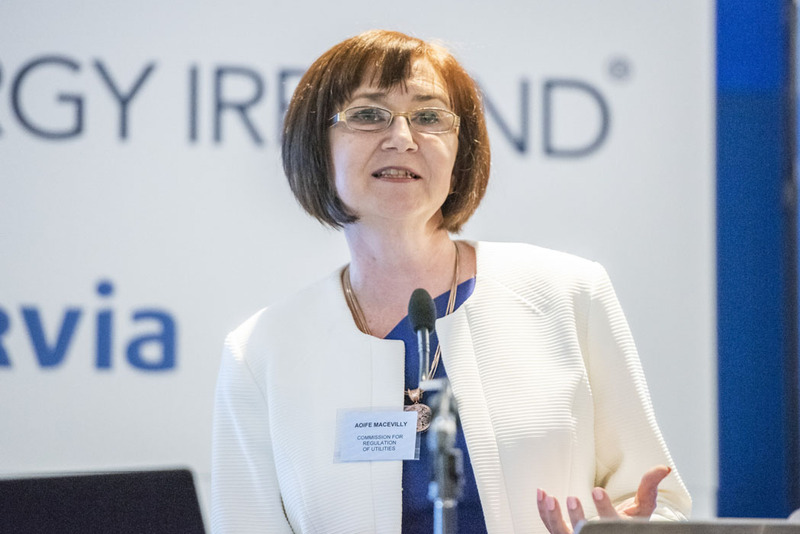 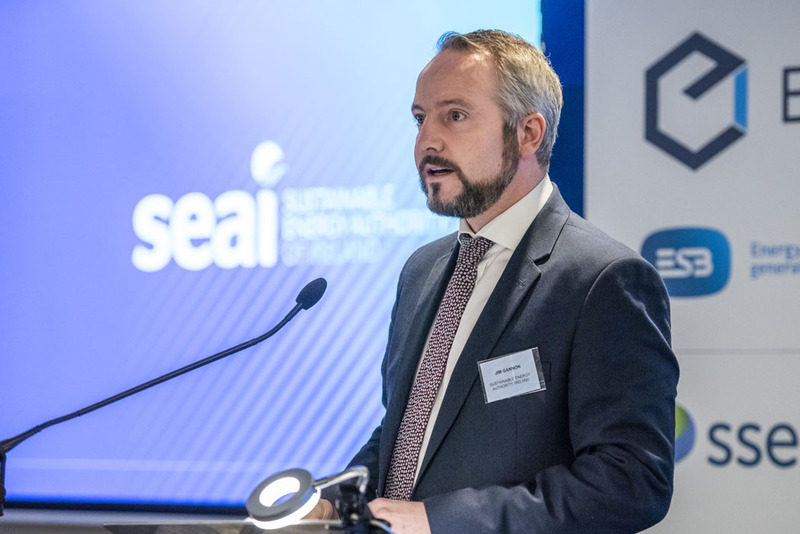 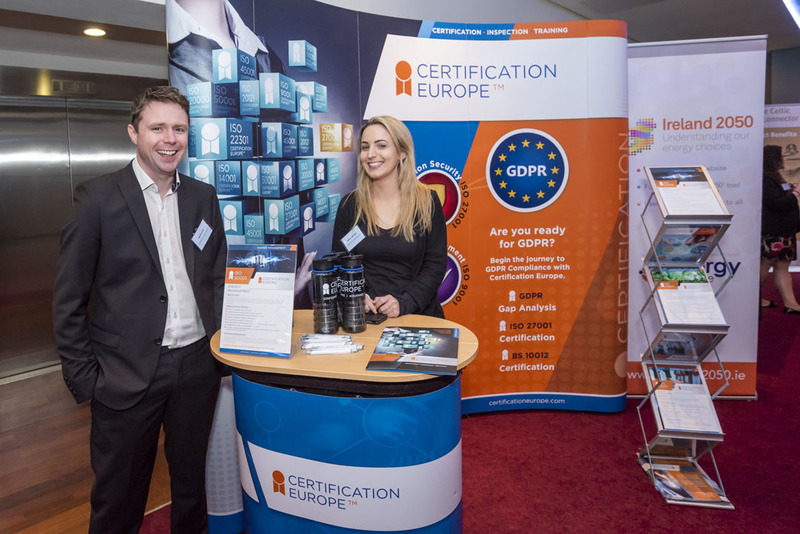 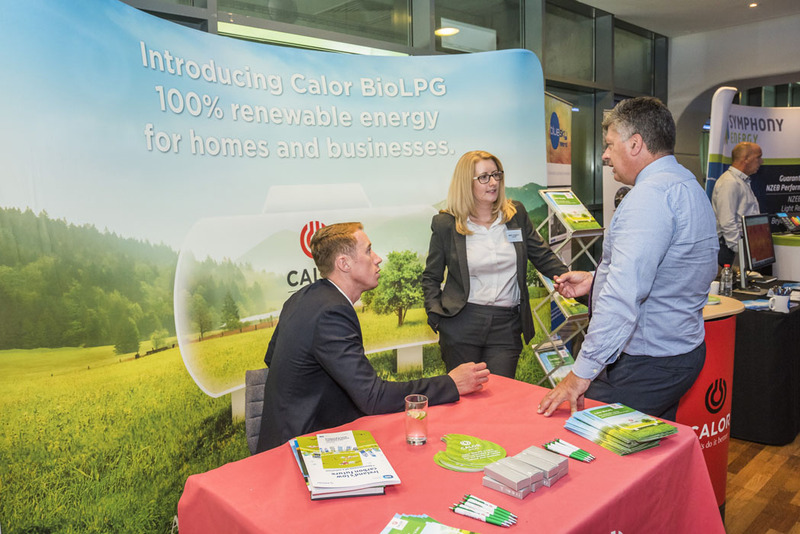 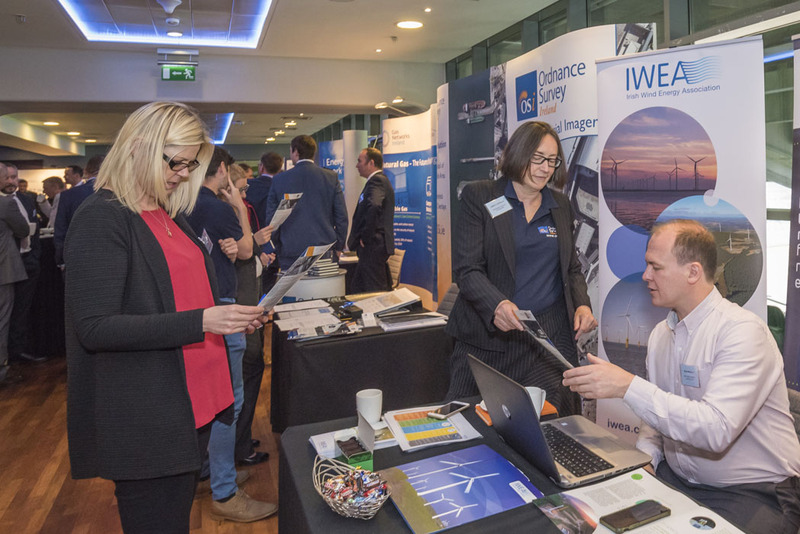 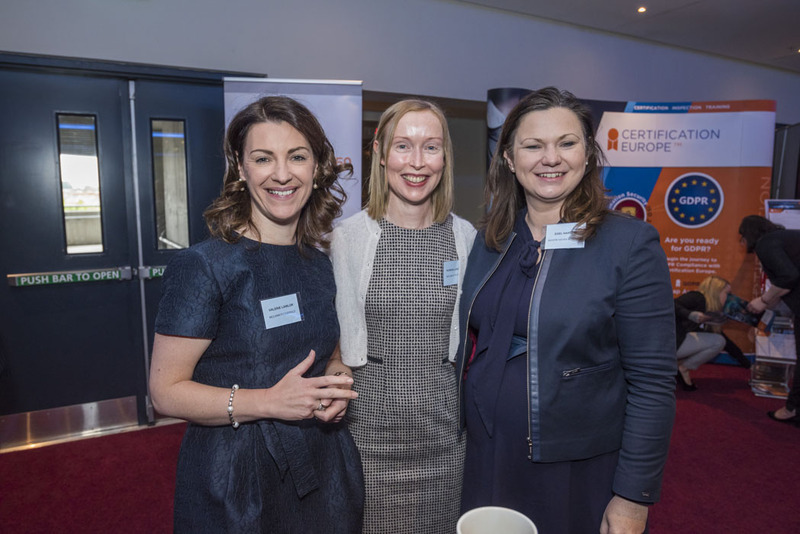 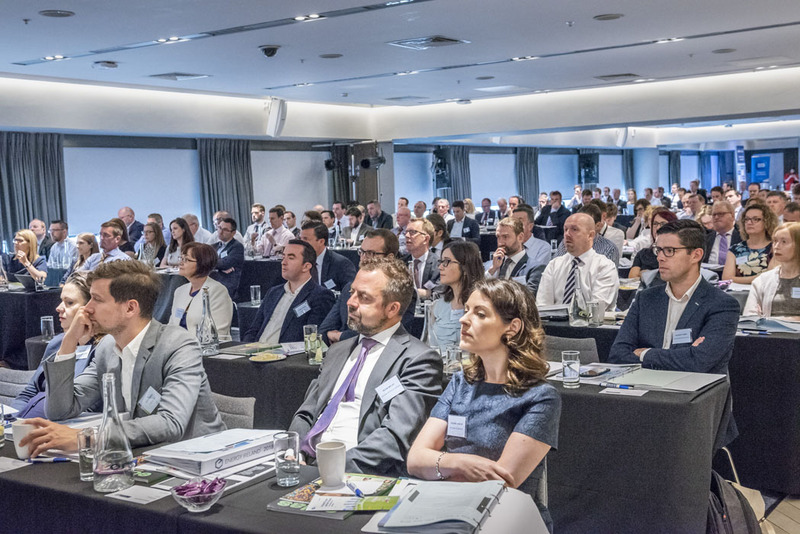 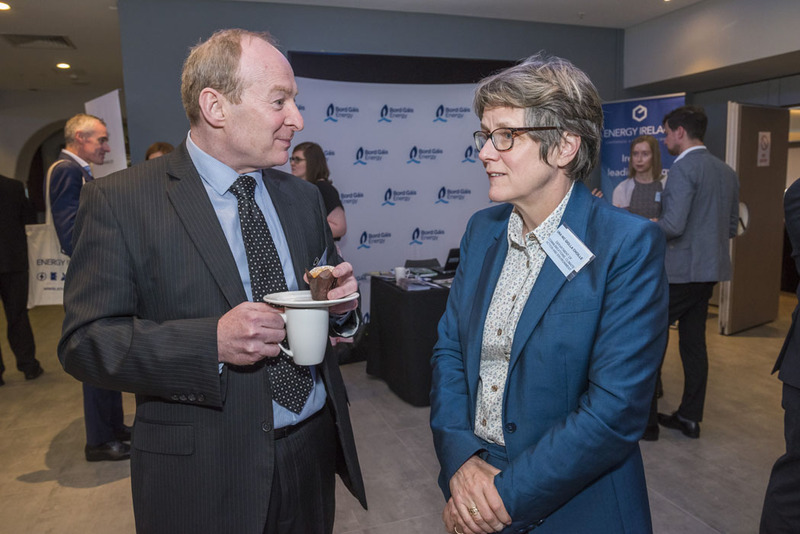 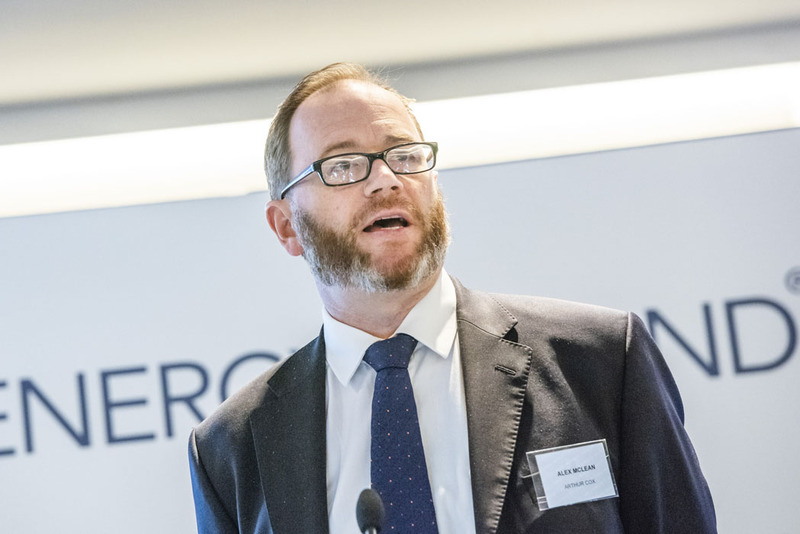 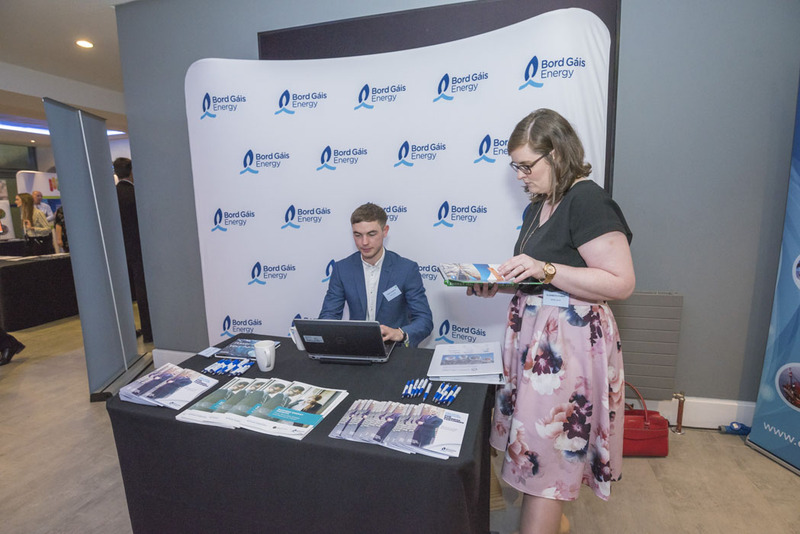 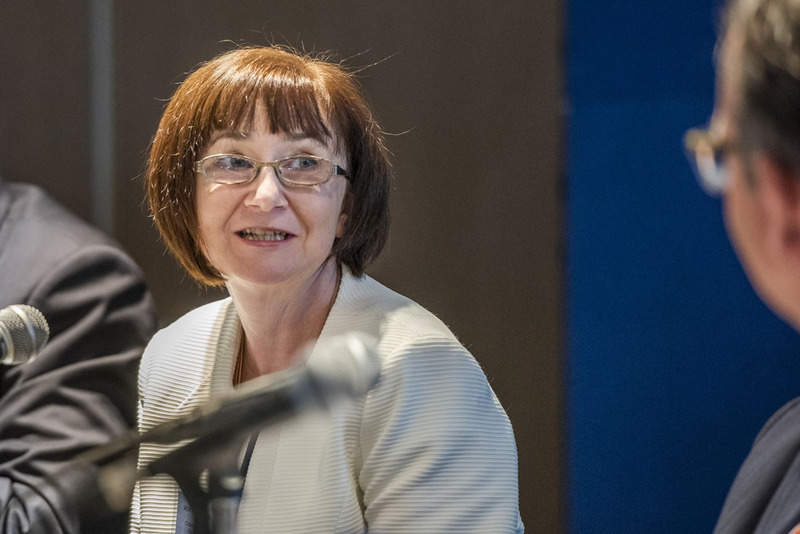 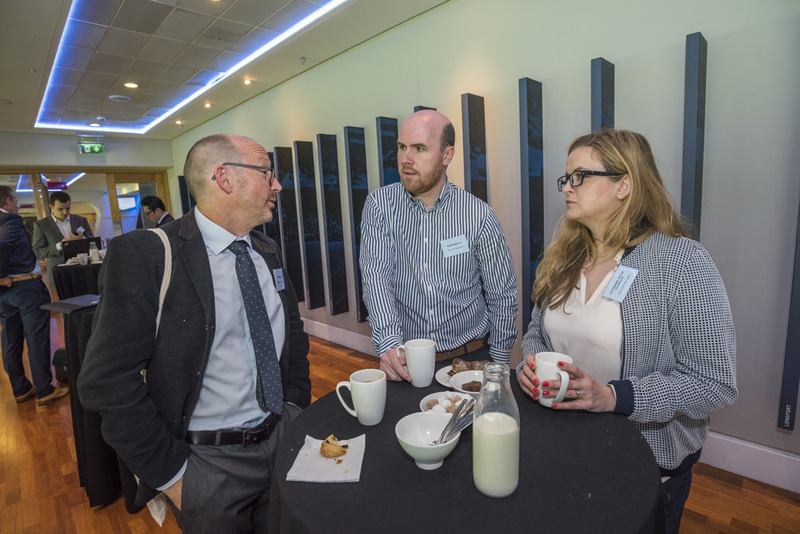 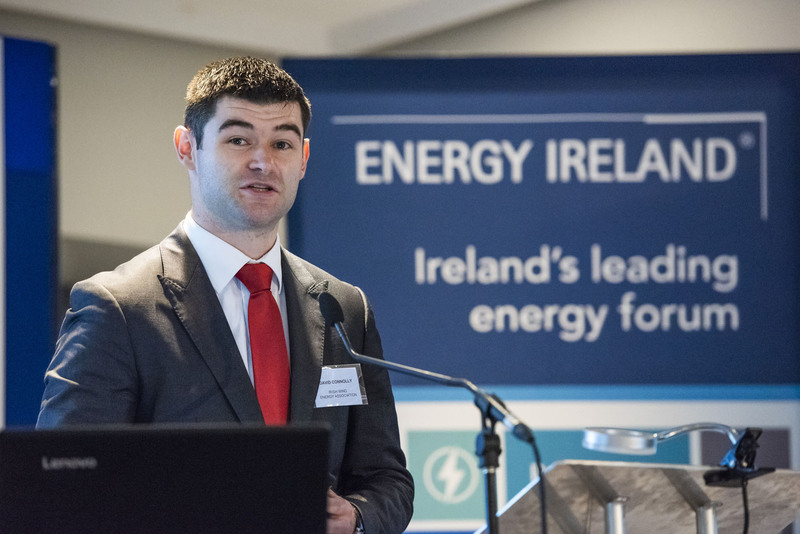 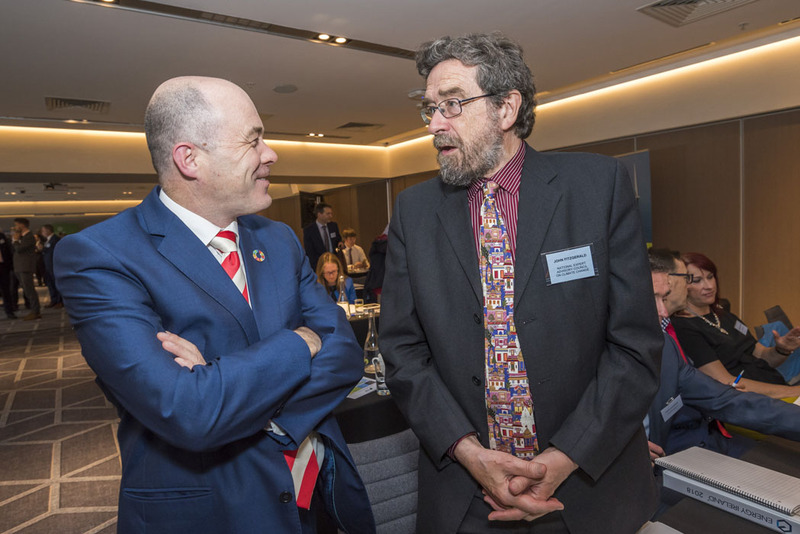 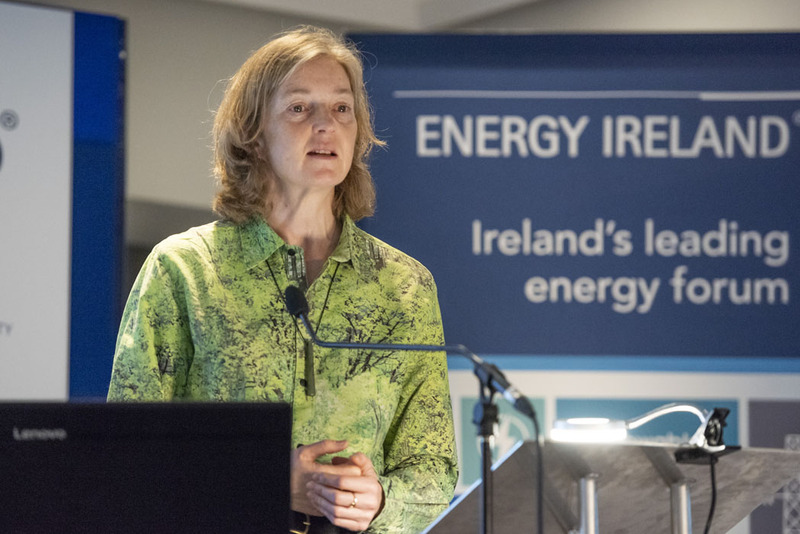 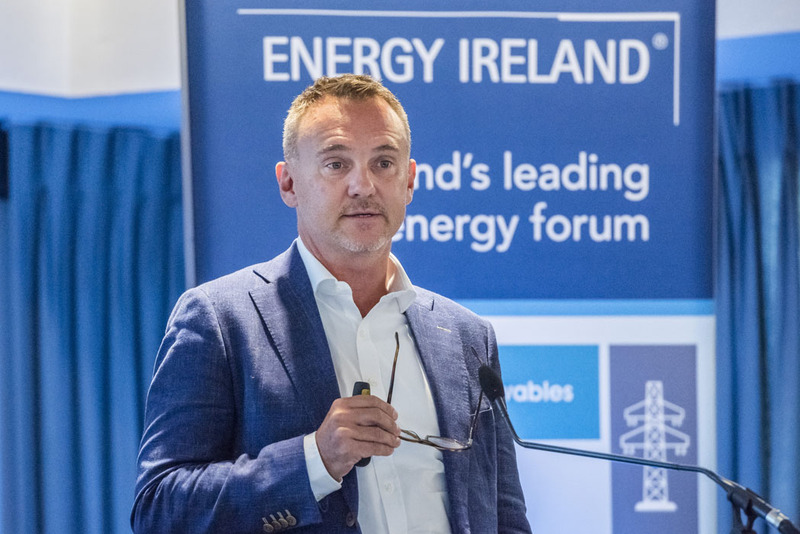 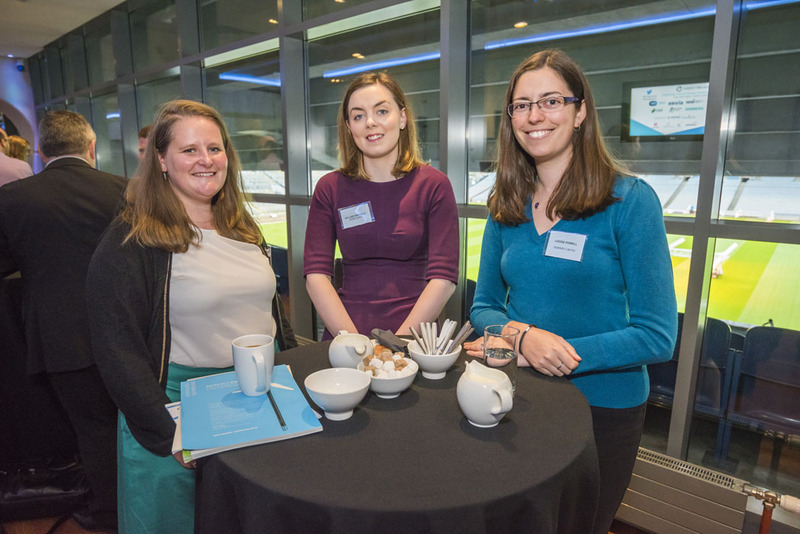 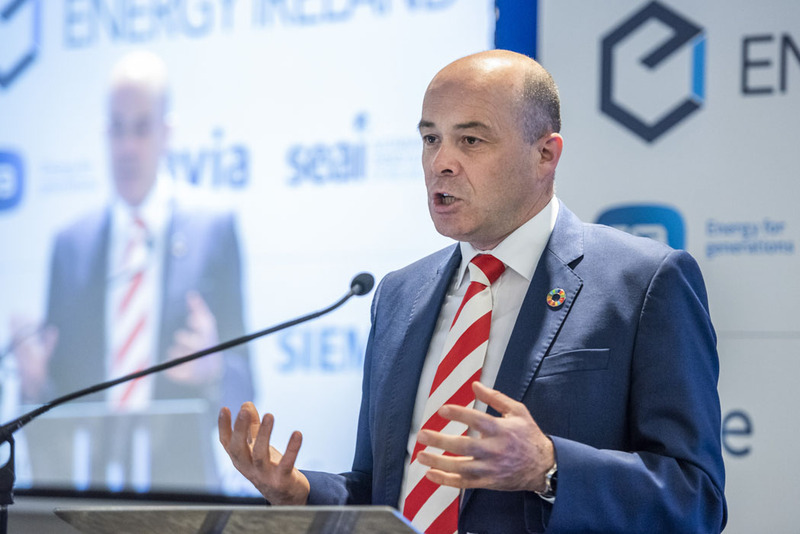 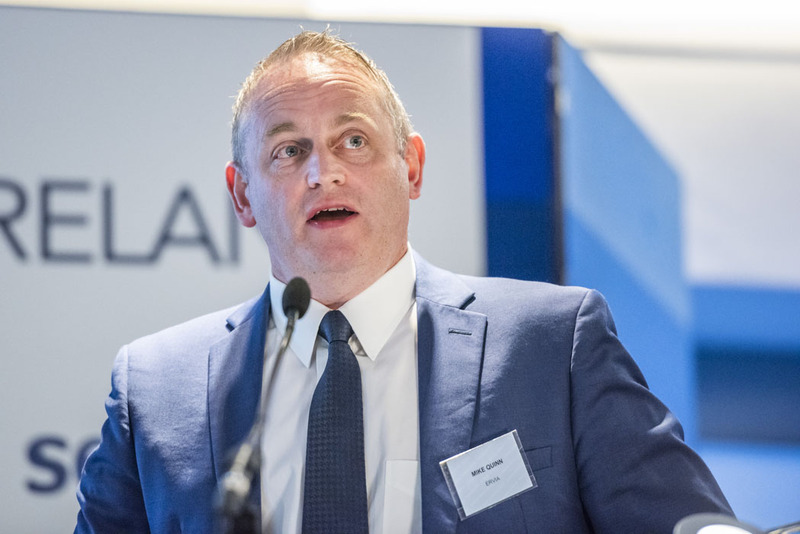 Alongside the conference plenary which explored Ireland’s energy future and policy, the conference also featured sessions focusing on energy security, renewable heat and energy systems. 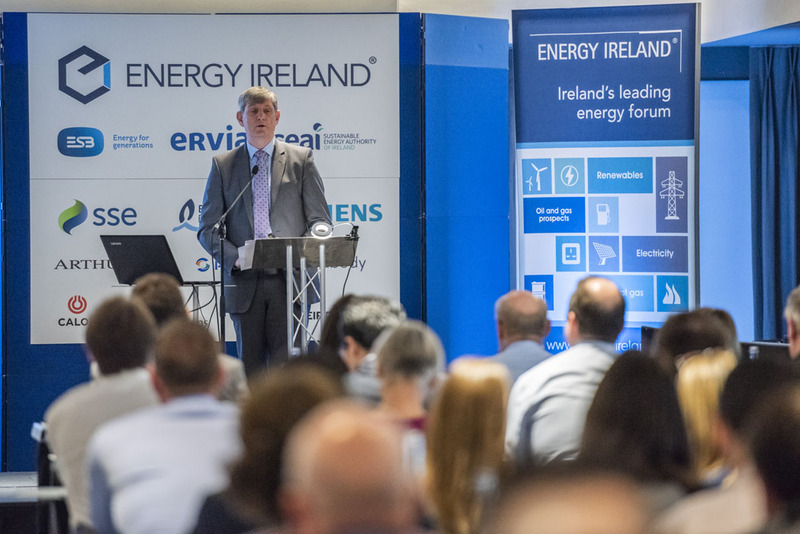 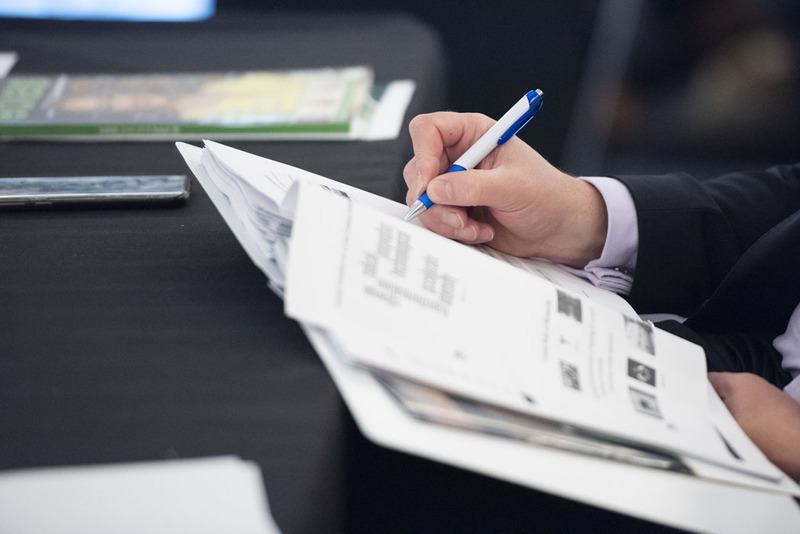 Sign up below for information about Energy Ireland events and publications.